33 Days until Element 11 2016!! Do you have your ticket?! How’s your art project coming along or your camp ideas? We are getting so excited to see all the creative things you’re coming up with! In this issue, we have links to get your art placed, WWW Guide events submitted, and volunteer shifts scheduled! Also, very important to note is a link to the Survival Guide & updated Policies page – READ THESE – even if you’ve been to Element 11 every single year. Also, get a sneak peak at what Theme & Sound Camps will be at Element 11 – oh, the possibilities of what these camps are planning! And, finally – we can’t do this without you. We’re planning two major “We Built This City” weekends. 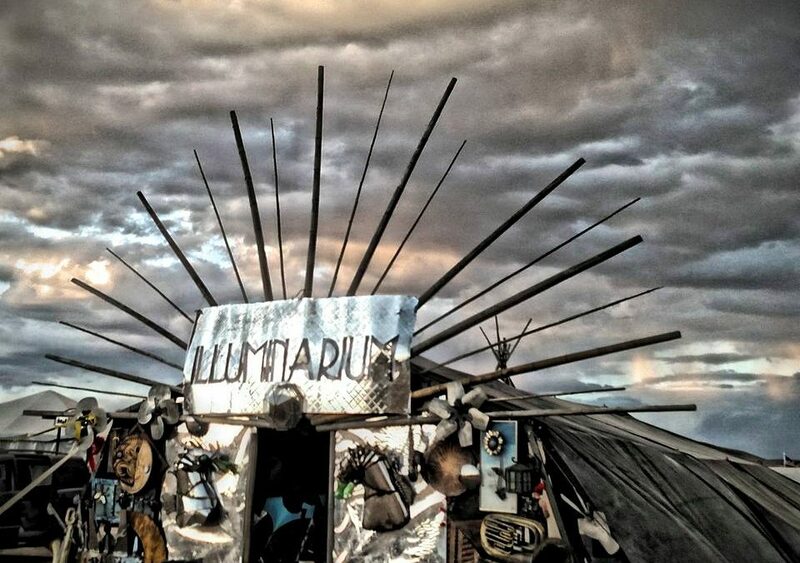 Check below for details & plan to spend some time pre-festival at Stargazer Ranch helping set the foundation for all the magic that is about to happen.